Following the horrifying acts of savagery, in Iraq and Syria, by ISIL, Iranian Sunni scholars denounce the terrorist grouping as a Western creation, urging all Muslims to form a united front against it. 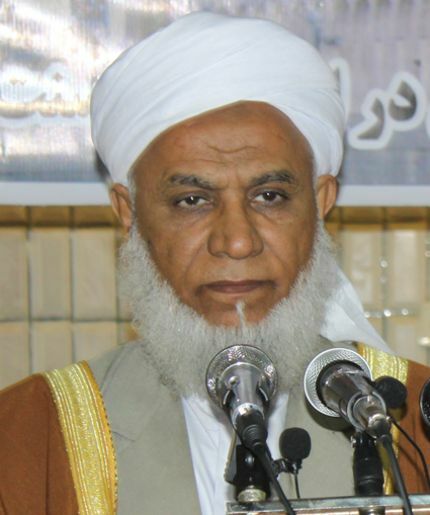 “The barbaric acts of ISIL terrorists have drawn condemnation from a host of Sunni scholars in Iran’s Sistan and Baluchestan province who have described the killing of a single human being as being tantamount to the murder of the entire humanity. 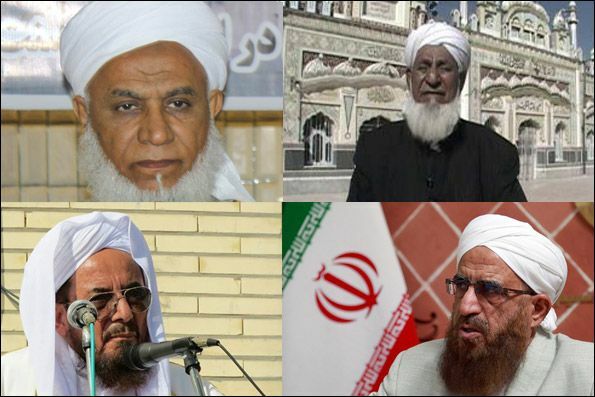 “A number of Sunni Friday prayer leaders and seminary scholars in Sistan and Baluchestan have denounced ISIL as a tool in the hands of major powers and said the ignorant members of ISIL are dealing a body blow to the Muslim faith. Extremism which is a stumbling block to interfaith proximity is part of an anti-Islamic plot devised by an intelligent enemy. 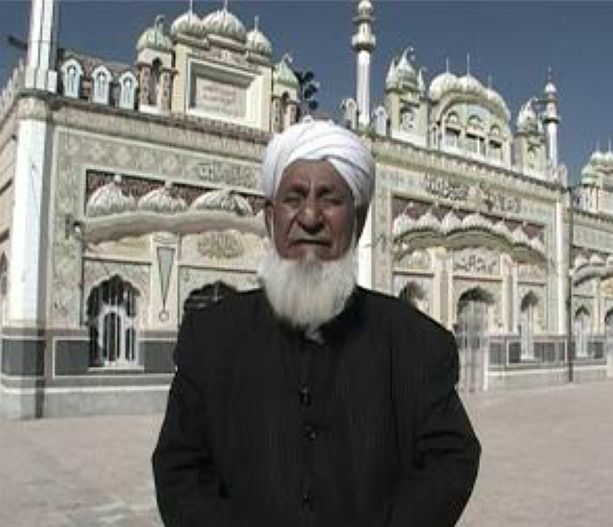 “Mowlavi Abdolsamad Sadati, the Friday prayer leader of Saravan, described ISIL as a product of the West’s anti-Islamic thinking and said recent developments in the world of Islam and the brutal killings of Muslims at the hands of apostates are a direct result of plots hatched by the sworn enemies of Islam. Those who commit such heinous crimes in the name of Islam are either a bunch of ignorant individuals with no knowledge of Islamic principles and the Koran or have willingly fallen into the trap of arrogant powers. 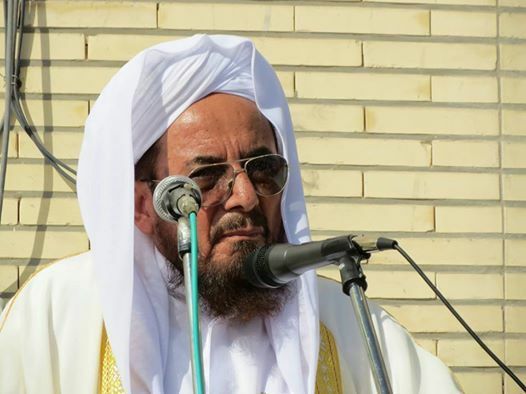 “Mowlavi Abdolghani Barani, the imam of Zahedan’s Tuba Mosque, said the ignorance of a bunch of pseudo-Muslims who kill their coreligionists in the name of Jihad has given the enemy the opportunity to sit back and witness the undermining of Muslims. “He added if you take a closer look at recent developments in some Muslim countries […] you will understand that Zionists in the West and in the US are supporting these terrorist groups who have been trained in the American and Israeli backyard. The Muslim world should lead the way in the fight against extremism and be a harbinger for peace and compassion in the world. 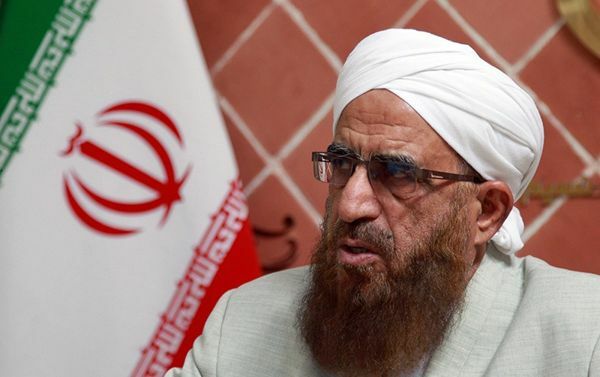 “And Mowlavi Abdolsamad Karimzai, the Sunni Friday prayer of Iranshahr, said spilling the blood of any human, even a non-Muslim, runs counter to Islamic and religious principles, adding anyone – whether Shiite or Sunni – who kills innocent people is not a Muslim. 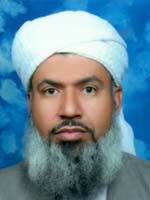 In fact, such individuals are serving the interests of the enemies of Islam through what their acts.